BUILD YOUR DREAM HOME! 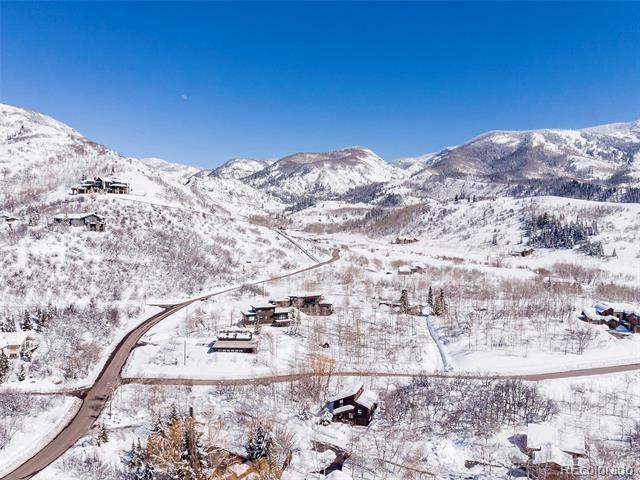 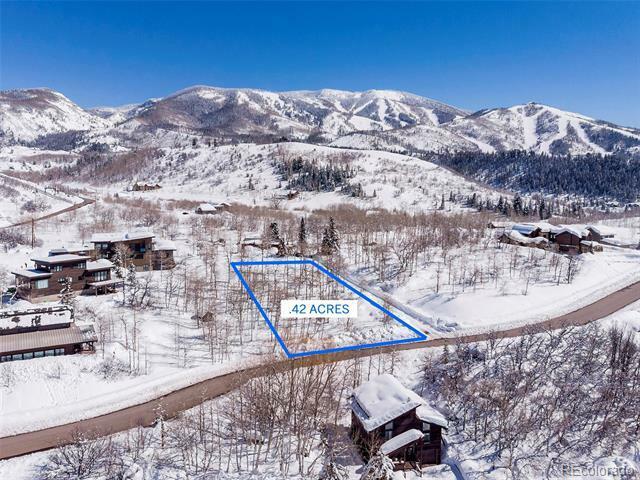 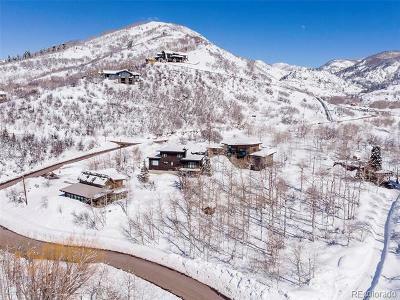 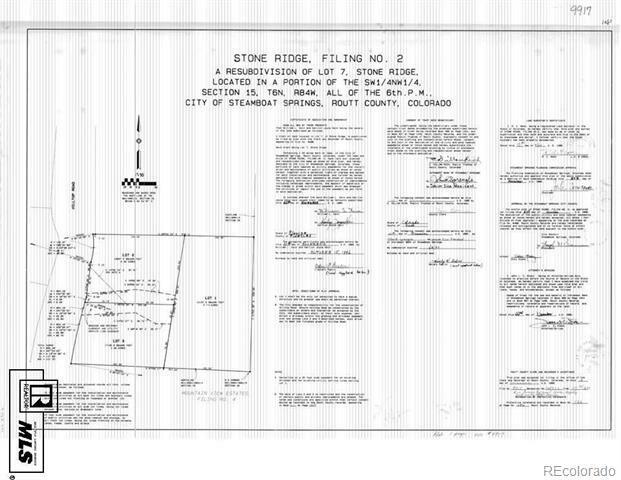 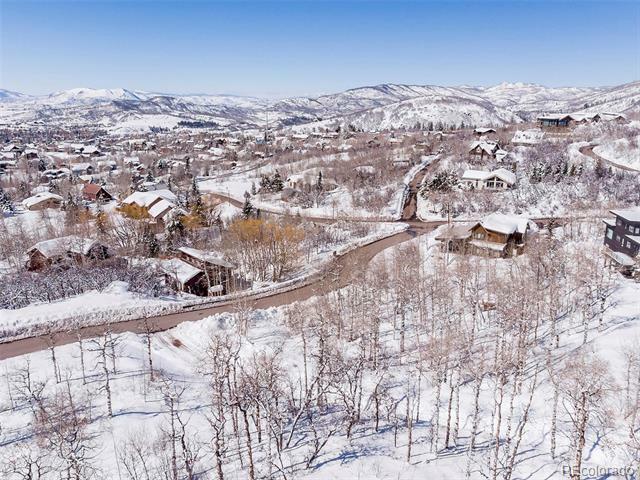 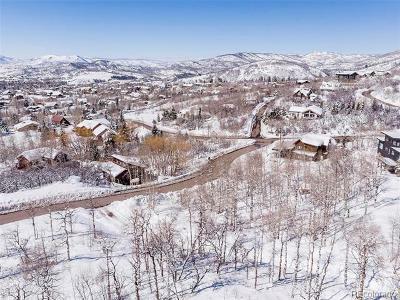 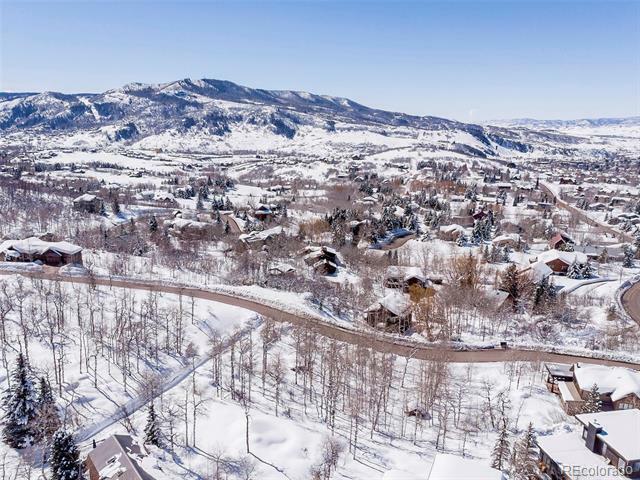 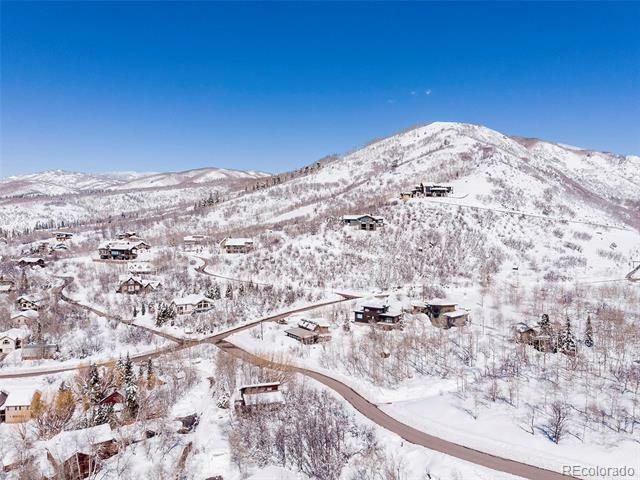 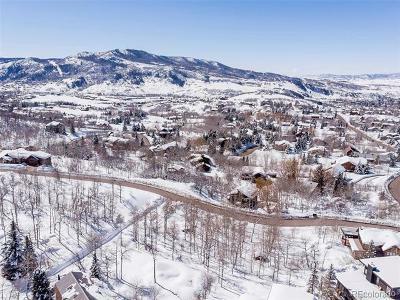 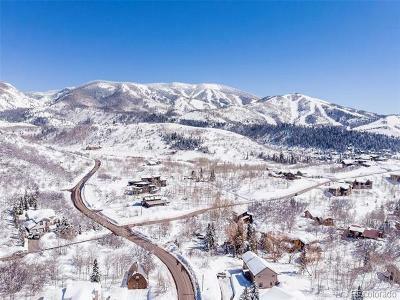 Stone Ridge is a hidden gem located within Steamboat Springs City limits. Lot #2 offers .42 acres with mountain views located within 1.5 miles of downtown. 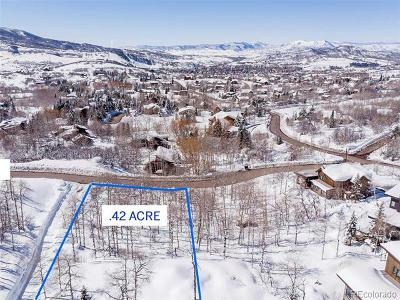 This lot has a gently sloping topography and includes City water, sewer, natural gas and roads maintained by the City. 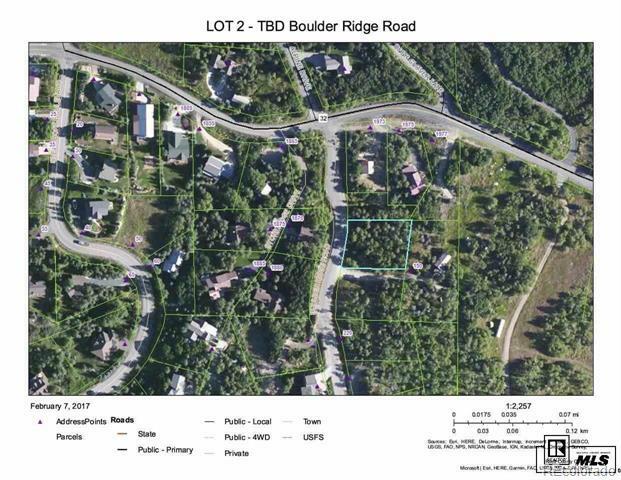 Most of the surrounding homes are "new construction" which makes this lot an incredible value for luxury living.